In the 1918 general election 69 Sinn Féin members were elected, representing 73 out of 105 parliamentary seats in Ireland. 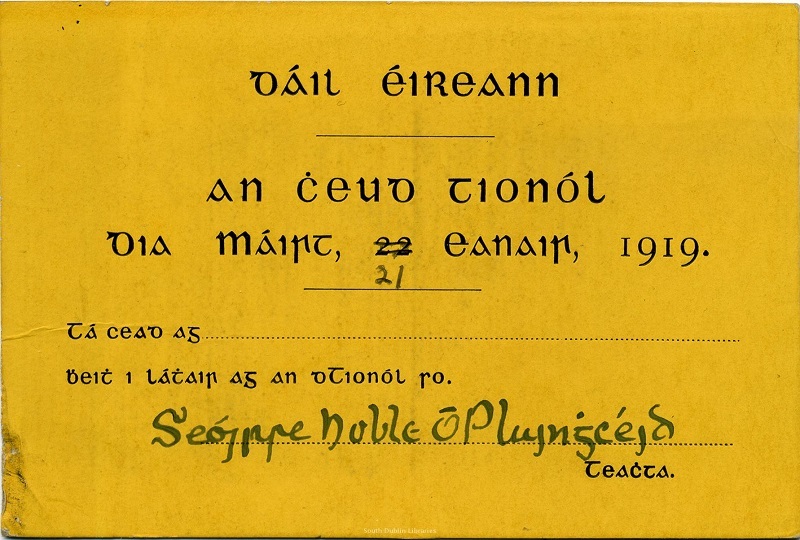 Learning or teaching about the centenary of Dáil Éireann? Get started with lesson plans, printables and other resources.